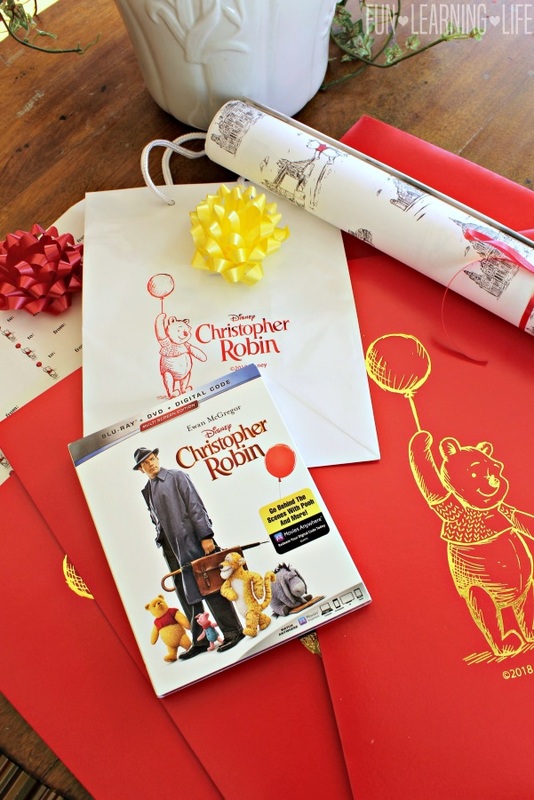 This is a paid promotion for Disney Christopher Robin on behalf of Walt Disney Studios. 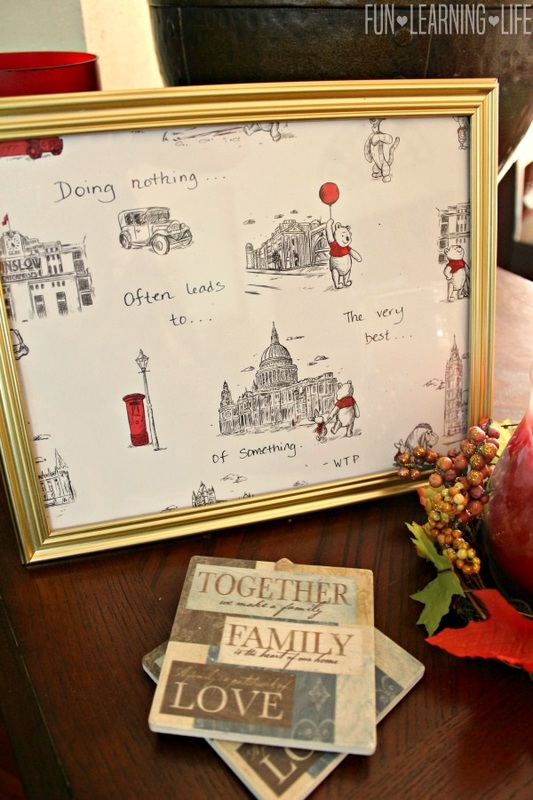 The Winnie The Pooh Wrapping Paper Photo Frames were inspired by the movie, and opinions expressed about the film and the items we received are that of my own. Have you been contemplating presents for your family this holiday season? 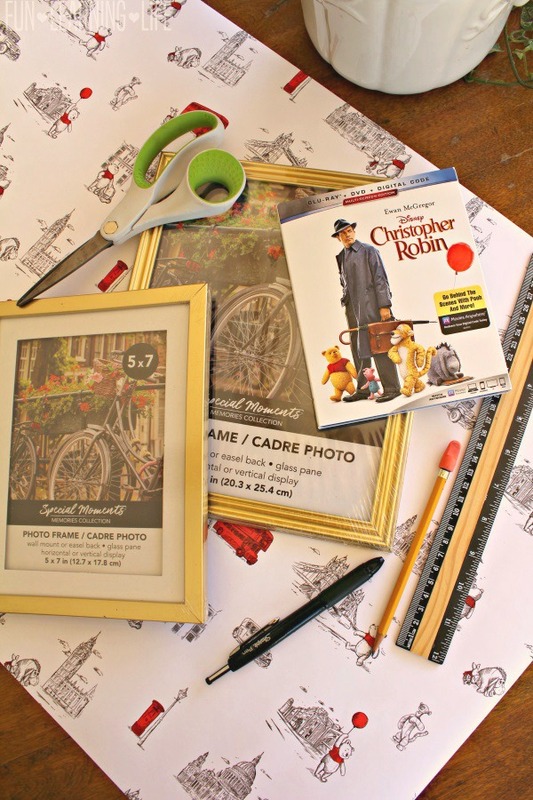 Well if you are looking for ideas, the film Disney Christopher Robin is now out on Blu-ray and I am showing a simple way to turn gorgeous wrapping paper into a photo frame. 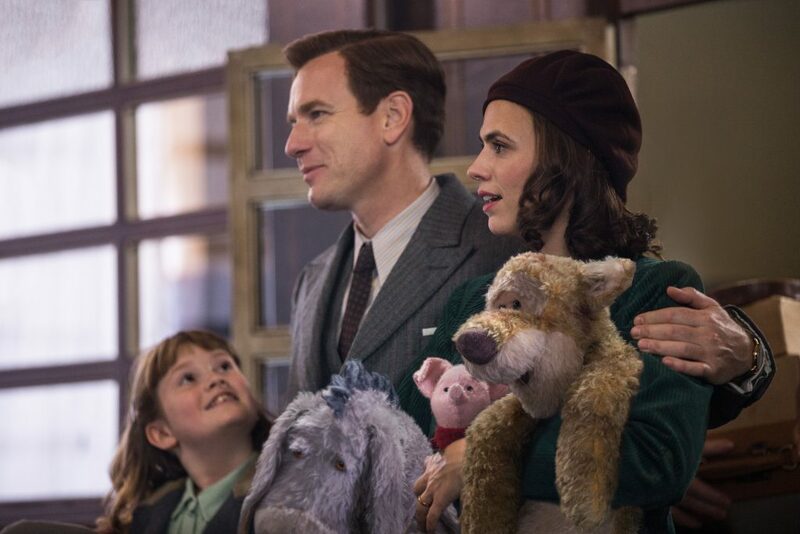 My children and I watched Christopher Robin together, and I can tell you that it definitely tugs at the heart strings. 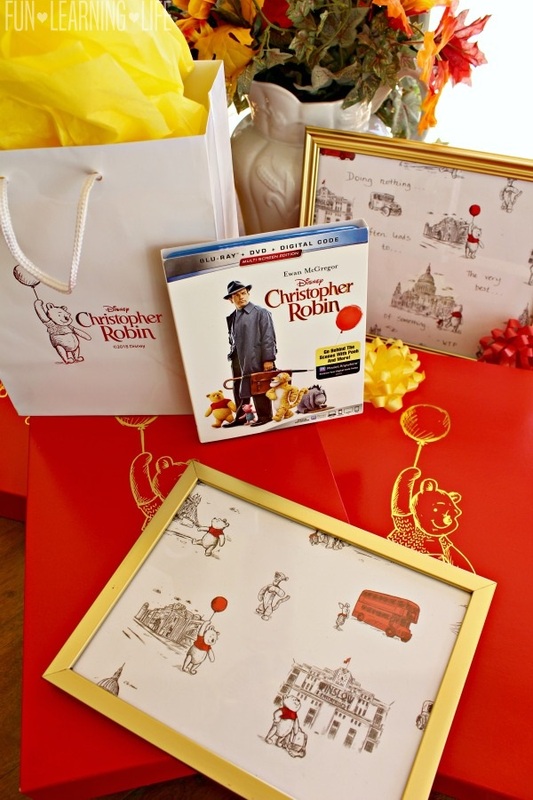 The film begins with the characters of the 100 Acre Woods saying goodbye to their dear friend Christopher, and then focuses on the struggles that he faces as he transitions from a child to adulthood. He meets heartbreak, finds the love of his life, heads out to war, and returns home to a daughter he has never known. From there on out, he dives straight into work and has a difficult time finding a good life balance. 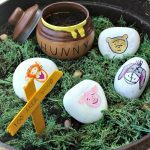 However, after remembering the importance of play from Winnie the Pooh as well as his daughter, he realizes that he and others need time to relax and an opportunity to spend time with the ones they love. Now that notion above really struck me as a parent, so I decided to cut out a piece of Winnie The Pooh Wrapping paper and wrote the quote on it. I then put it into a 8X10 Photo frame I picked up at the Dollar Store. Plus, I also cut out a smaller piece for a 5X7 frame for my daughter. 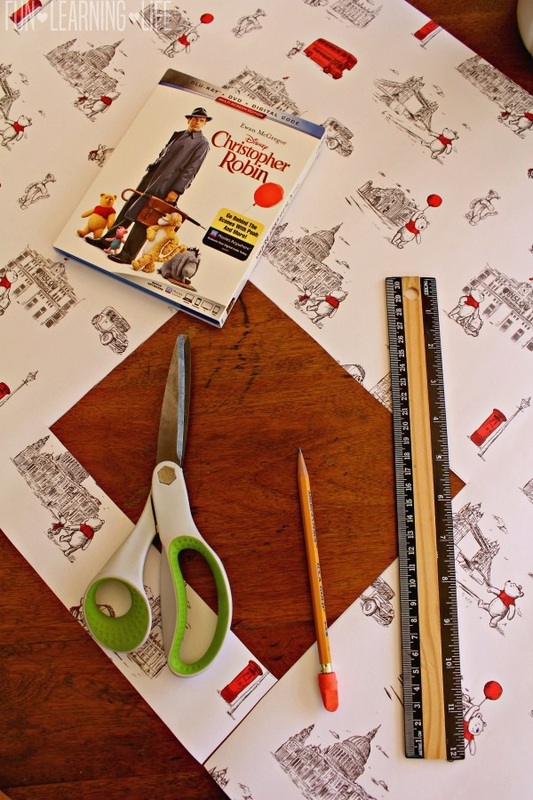 Tip: You may not be able to locate this exact wrapping paper, but Winnie The Pooh Scrap Book Paper would work just as well. In Which … A Movie Is Made for Pooh–Filmmakers and cast share their passion for this story in a behind-the-scenes look at the making of the movie. In Which … Pooh Finds His Voice–Discover what it’s like to voice Winnie the Pooh, from voice actors Sterling Holloway to Jim Cummings. In Which … Pooh and Walt Become Friends–How did Walt Disney and Pooh meet? Take a journey through time to explore the legacy of Walt’s first encounter with Pooh. 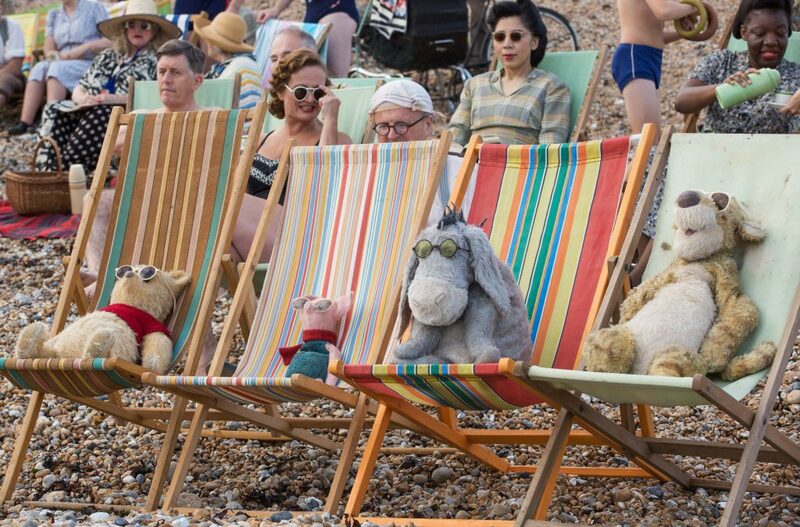 In Which … Pooh and Friends Come to Life–See how Winnie the Pooh and Friends were brought to life as walking and talking stuffed animals in this magical live-action world. EXCLUSIVE DIGITAL BONUS FEATURE: In Which … We Were Very Young–Meet the actual, original teddy bear who, along with his best friends, has inspired so much love worldwide for almost a century. 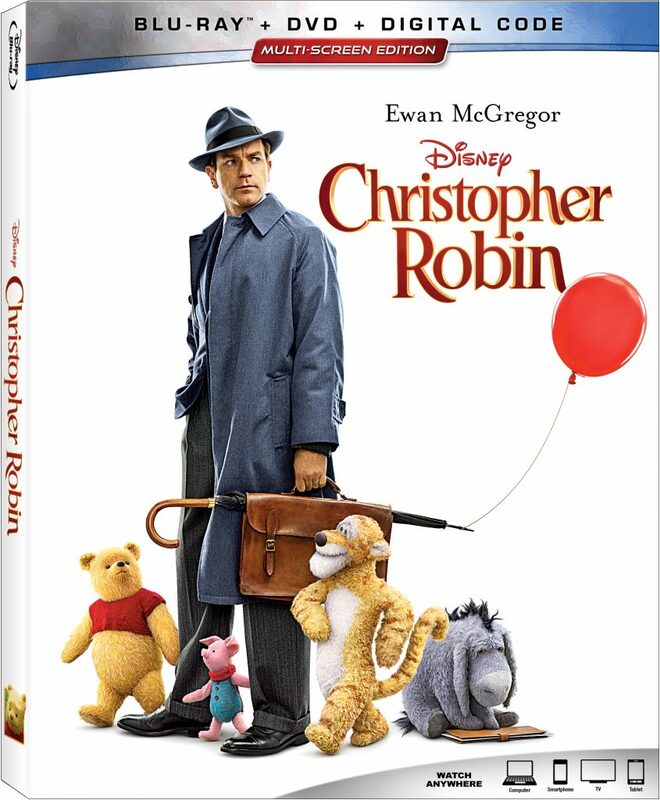 Look for Disney Christopher Robin on Blu-ray and DVD in stores and online for the suggested retail price of $39.99. I enjoyed this movie. This is a cute craft idea. 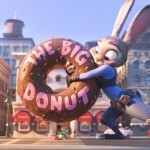 Our kids enjoyed this movie, but they did not have the nostalgia from it that my wife and I had. They know who Pooh is, but he is low on their list among all of the pother characters available. I'm looking forward to watching this with my family. I haven't seen this movie, but would love to. The wrapping paper is adorable. I love the framed paper and the quote. It would make a wonderful gift. 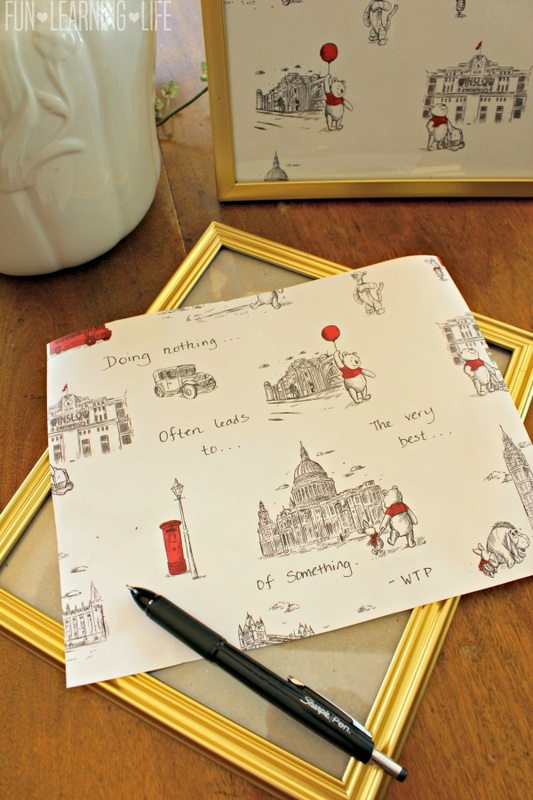 Love the wrapping paper! 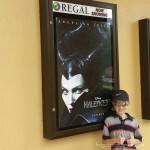 I'm looking forward to watching this movie with my grandkids.